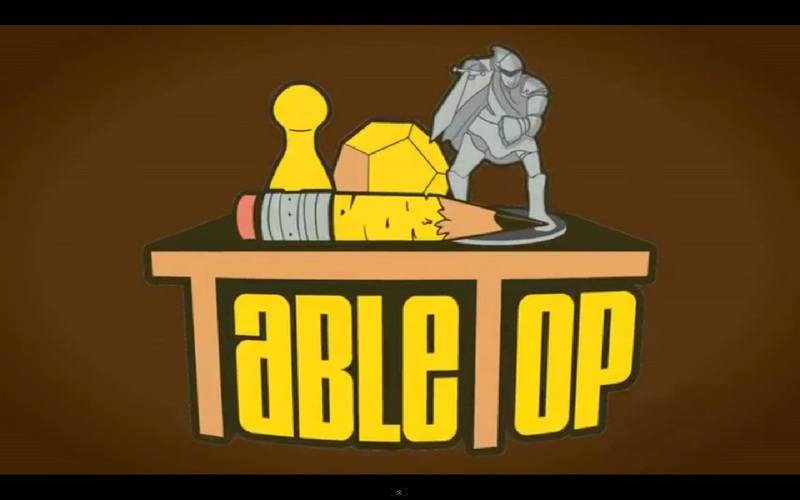 Take a break from your daily routine and pull up a chair to watch the next episode in the TableTop series hosted by Wil Wheaton of Star Trek fame, on Felicia Day's YouTube Channel Geek and Sundry. Today Wil has chosen to play the board game Lords of Vegas an economic strategy game. Buy hey, it's Vegas so risk and luck are involved! Joining Wil is Miracle Laurie, Angela Webber, and Aubrey Webber in a battle to develop and control their version of the Las Vegas strip. Today, it's all about building and controlling the most casinos to become the "Lord of Vegas". Let's watch and see who takes the big risks, has the touch with dice, and makes the best investments. 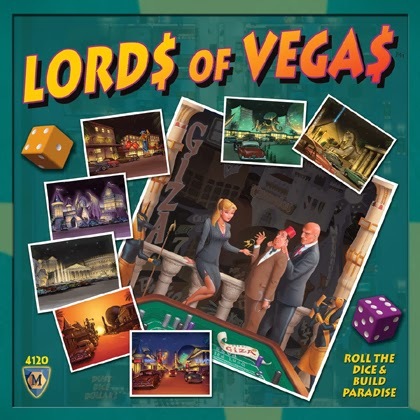 We have an open copy of Lords of Vegas available in our Store Demo Library for you come in and try out.